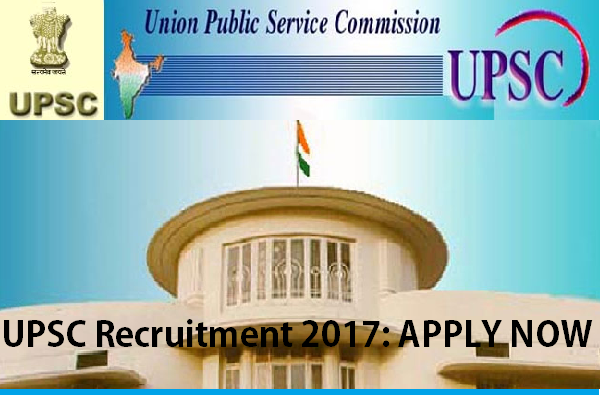 UPSC Registration Link 2017,Urgent Job Opening Apply Online, Any Graduate, Across India Multiple Position (Assistant Engineer Grade – 1) Interested and Eligible candidates can apply online for UPSC Careers Scroll Down More Details. The Geological Survey of India (GSI), established in 1851, is a government organisation in India which is an office attached to the Ministry of Mines for conducting geological surveys and studies. It is one of the oldest of such organisations in the world and the second oldest survey in the country. The GSI is the prime provider of basic earth science information to the government, industry and the general public, as well as responsive participant in international geoscientific fora, the vibrant steel, coal, metals, cement and power industries. Bachelor of Engineering or Associate Member of the Institution of Engineers (AMIE) or Engineering Degree in Mining or Mechanical or Drilling from a recognized University. Liaison with field Geologist for borehole allotment/ closure, logging etc. and local authorities for smooth drilling operation and xi) Maintenance of field vehicle, road tax payment, fitness certificate and initiate indent for vehicle spares etc. Apply Last Date: 30 Mar 2017.